Launch expected to happen in May 2016. 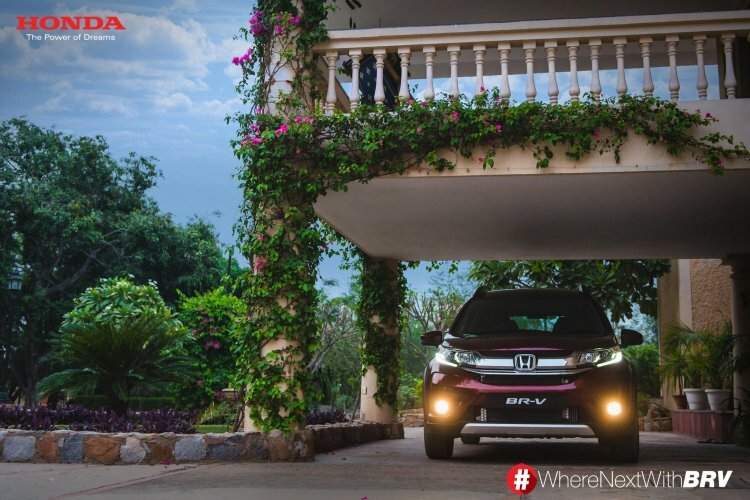 Honda Cars India have announced that a teaser campaign for the highly anticipated Honda BR-V has commenced from today, suggesting that the launch date is nearing. The company has lined up initial media activities (journalist test drives) towards the end of April 2016. The Honda BR-V is based on the same platform as the Honda Brio, which is highly localized in India. The BR-V will be Honda India's first crossover targeting the sub 15 Lakhs price category. It is based on the same platform as the Honda Brio, which is highly localized in India. The exterior gets projector headlights with LED light guides, diamond-cut alloy wheels, roof rails, skid plates and a rear spoiler. Inside, the dashboard of the Honda BR-V is identical to the one in the recently-launched Honda Amaze facelift. Some of the features equipped in the BR-V would include ABS, EBD, dual front airbags, steering-mounted controls, automatic climate control, and an integrated Bluetooth-enabled music system. The exterior gets projector headlights with LED light guides, diamond-cut alloy wheels, roof rails, etc. 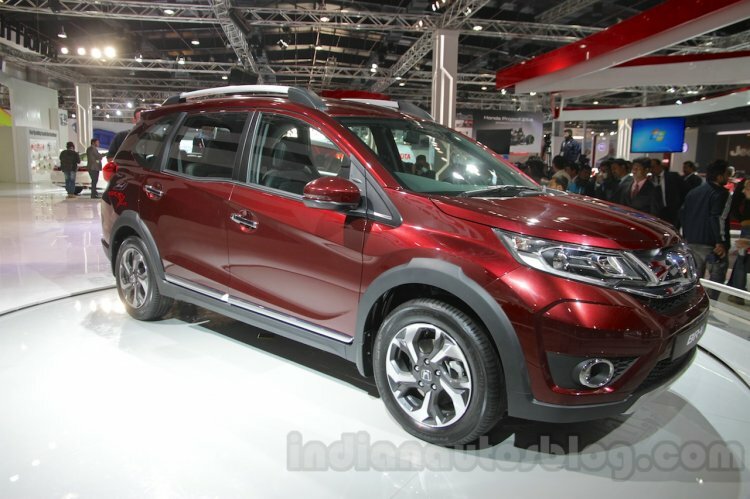 The 7-seat crossover is expected to be powered by the Honda City-sourced 1.5-liter petrol and diesel engines. The latter engine is expected to develop 100 PS and 200 Nm of torque, and will be paired to a 6-speed manual transmission, while the specifications of the former engine will be revealed in the coming weeks.